The 8 Lion King characters in your office! From the day we arrive in the office, and blinking step up to our desk, there’s more to see, than can ever be seen, more people to know, than you think you can know! In any office there’s bound to be a variety of characters and personalities. A good mix of people can have real advantages. Feeling inspired by the announcement of the new live action Lion King movie I thought it might be fun to compare some typical office personalities to the characters in it! Young, curious and always ready for adventure this person is typically the office junior, apprentice or graduate. He’s very confident and determined, wanting to make sure the whole office hears his roar! He undertakes tasks with enthusiasm, only later to realise they may not be as easy as he first imagined. But he always pulls through in the end, admitting to his mistakes and showing a real pride in his work. Despite her cute appearance, the Nala of the office is independent, sassy and stubborn. She’s not afraid to speak her mind and will wait for the right moment to do it. 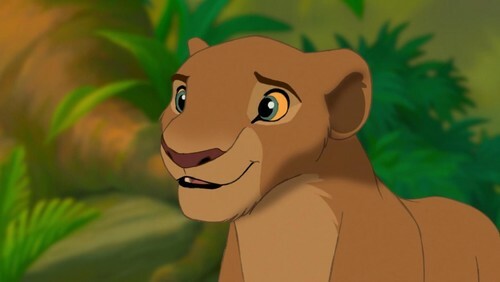 If she has to seek out a person to make them understand where she’s coming from, like she did when she tracked down Simba to tell him what his uncle was up to, she will not hesitate to do so. Regal and commanding, this person has been in the office the longest or may even own the office! He takes a real pride in what he does and knows everyone and everything that goes on. He can seem stern at times but it’s only because he loves what he does and wants to make sure it’s the best it can be! 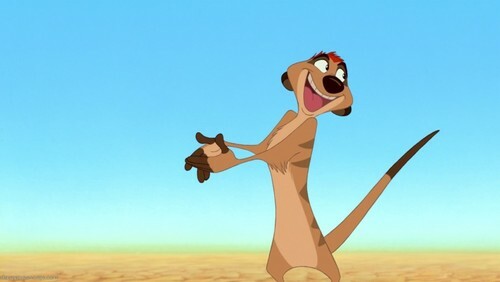 He chuckles at Simba’s antics but is always ready to step in and make sure things go smoothly. 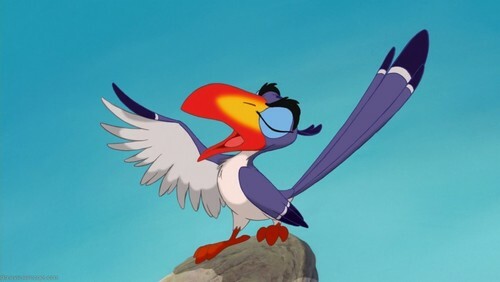 A trusted advisor to Mufasa, this prim hornbill personality can sometimes come across bossy in their defence of what they know is right. His feathers may be easily ruffled but this person would give their right wing for the company and is extremely dedicated to their role. They hover over all they oversee, ready to advise and guide those who need it. This office personality is a hyperactive meerkat with a motor mouth. 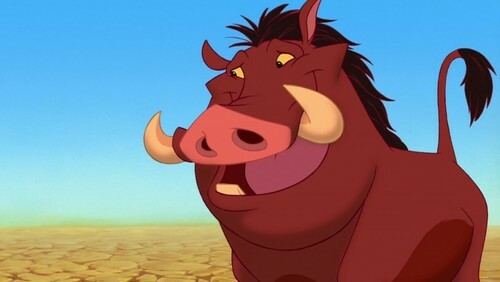 Whether he’s making good-natured jokes at Pumba’s expense or preaching his relaxed, carefree lifestyle to Simba this character is always living life in the fast line. Although he sometimes speaks out of turn, behind the patter is a loyal little guy who would give his utmost to help anyone he considers a friend. Though a little clumsy, this office personality more than makes up with it with their empathy and intuition. Sympathetic and warm hearted, this person is the loveable one in the office and a friend to all. 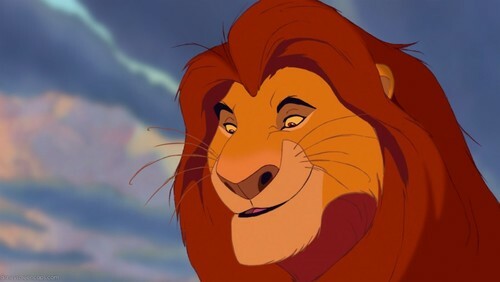 He is kind hearted and willing to trust anyone, even a carnivore like Simba. When it comes down to it and Simba confronts his destiny, the loyal warthog is the first to follow and sticks by his side throughout. 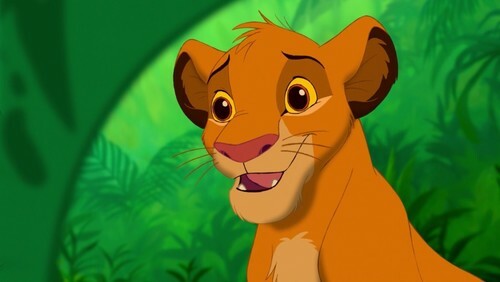 Simba’s mother and a motherly character in general, this office personality is wise to little Simba’s tricks and gently makes sure he sticks to the path. 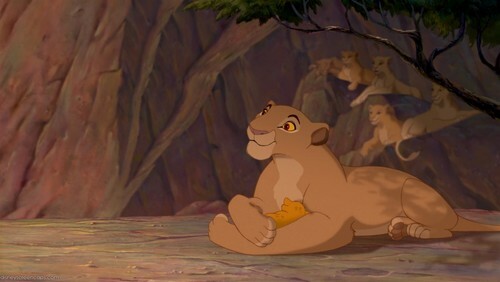 She is courageous under Scar’s rule and always willing to stand up for others. She guides and protects all the younger members of staff in the office, checking in on them and making sure they know they can always talk to her. A wise old baboon, this office personality can be seen as a little eccentric and out there! He travels his own path and knows a great many things but does not always share them unless asked. 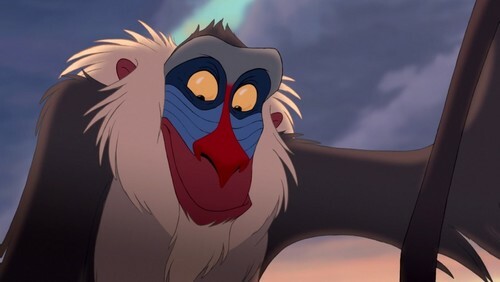 Although he’s not always plain speaking, his advice is valuable and even though he wanders off on his own path, like Rafiki returned to guide Simba when he needed it, this person is always there when you need them. So do you recognise any of these characters in your office? Or perhaps one of the other characters I didn’t mention? Hopefully not any Scar’s or Hyena’s!! On the subject of live action movies, you should check out the 5 lessons we think recruiters can learn from Disney's Beauty and the Beast here!